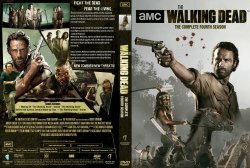 DVD Covers, Blu-Ray Covers, Game Covers FREE! 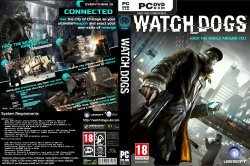 Welcome to DVD Covers, Free DVD Covers, Blu-Ray Covers, Labels, XBOX360, WII and PC Game Covers. That's right, FREE. Please feel free to sign in and contribute to help us grow and keep things free!